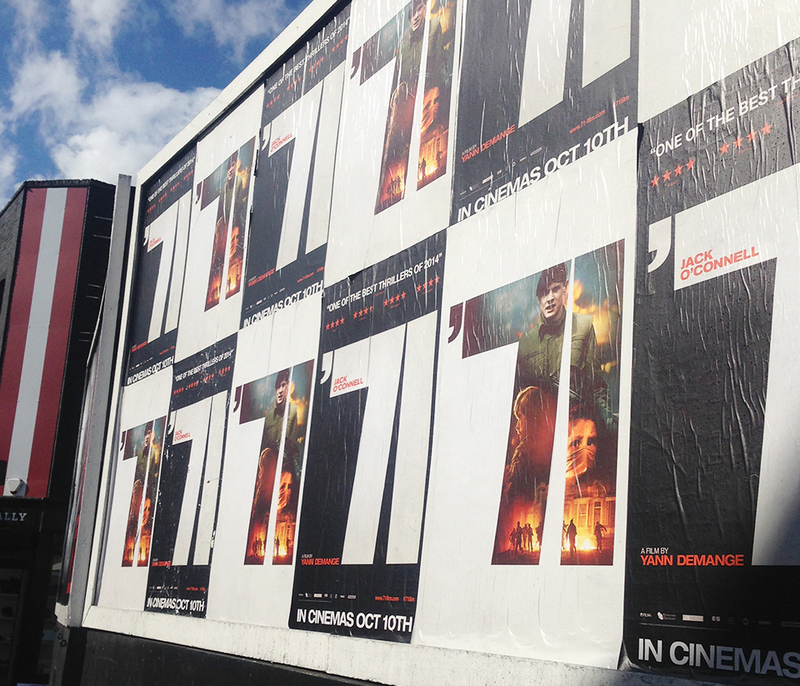 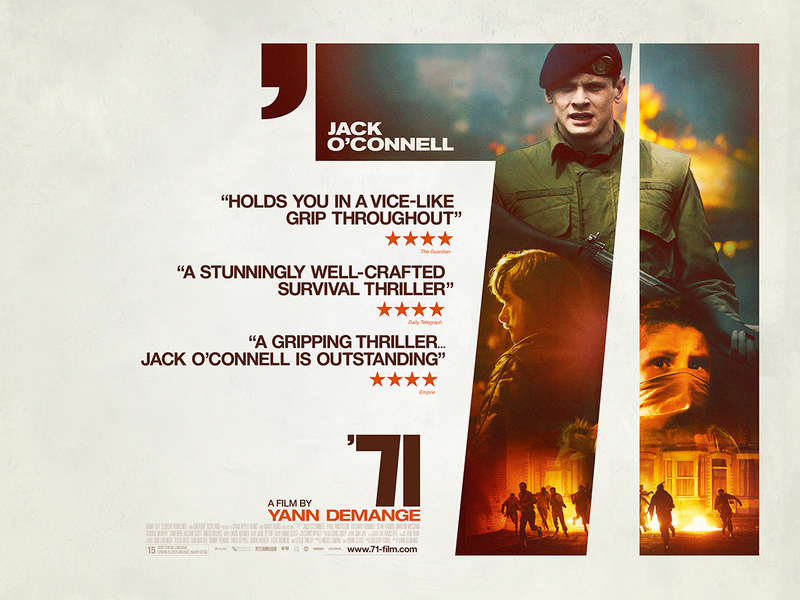 Studiocanal came to Territory with the request to produce original Key Art for the highly anticipated '71, from first-time director Yann Demange (Top Boy, Channel 4). 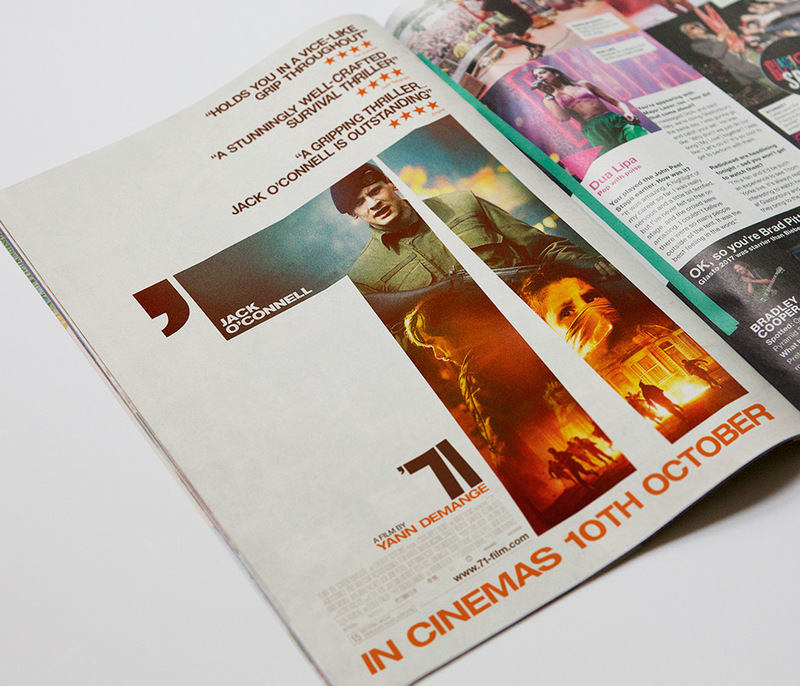 After receiving the brief and talking in detail with the director, it became clear there were two distinct audiences; arthouse cinema goers/ cinefiles and a wider reaching cineplex audience. 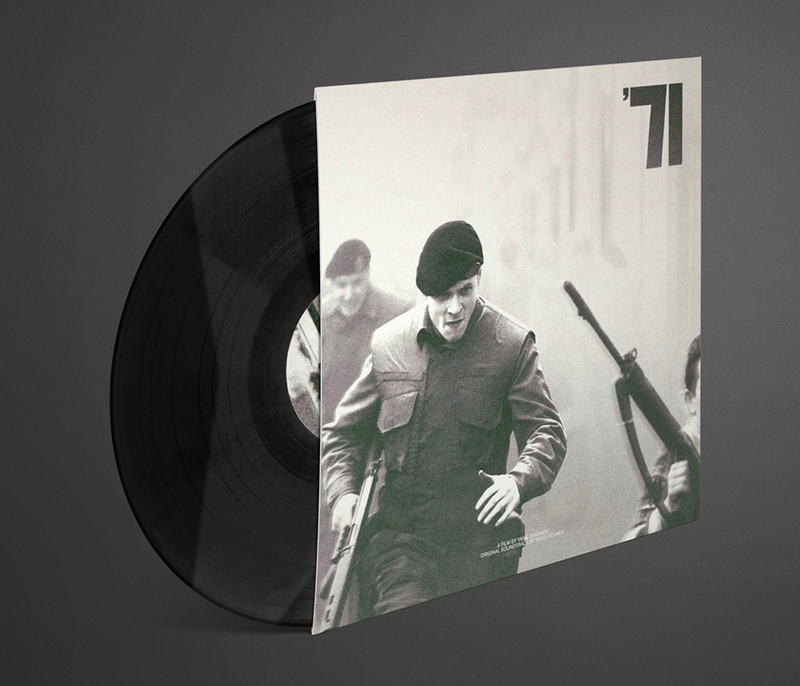 We explored a range of directions, finishing two pieces of creative; one which highlighted the multiple layers of the story and political situation in Belfast ’71. 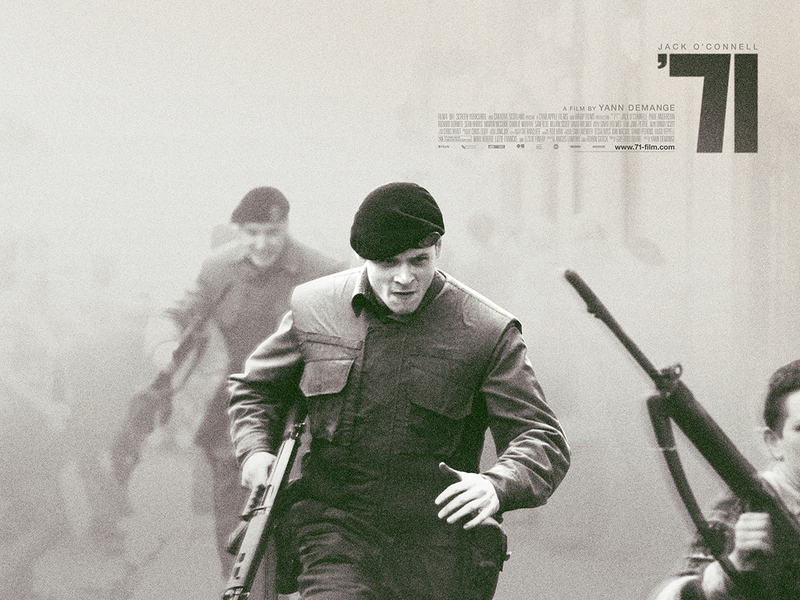 The other focused entirely on the exact moment a young soldier made a split-second decision that lead to a gripping fight for survival. 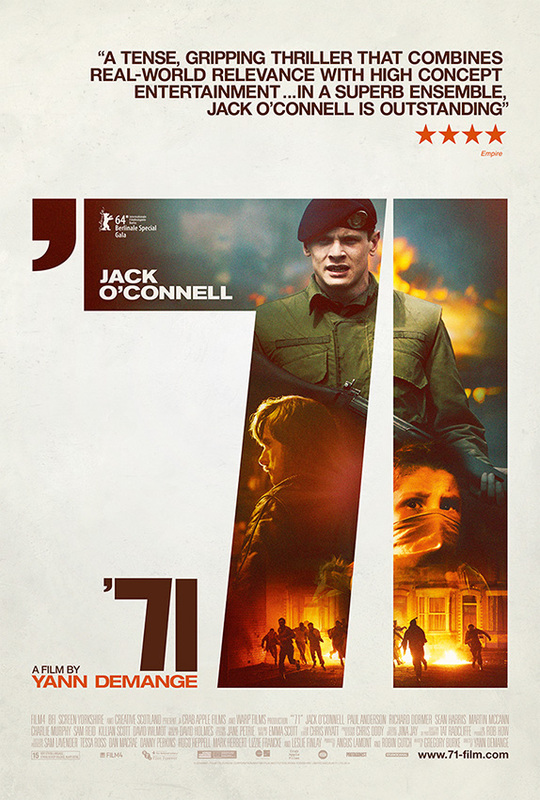 The latter picked up a Golden Trailer award for Best Foreign Poster 2015.